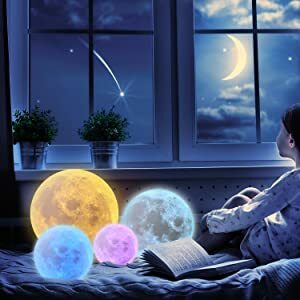 Deal of the Day: Save 20% on CPLA Moon Lamp for 10/17/2018 only! Express your love with this warm gift for your kids or loved one. This makes a charming gift and it’s also a great decoration for your house. Please note that the lamp can turn on by remote control when charging. 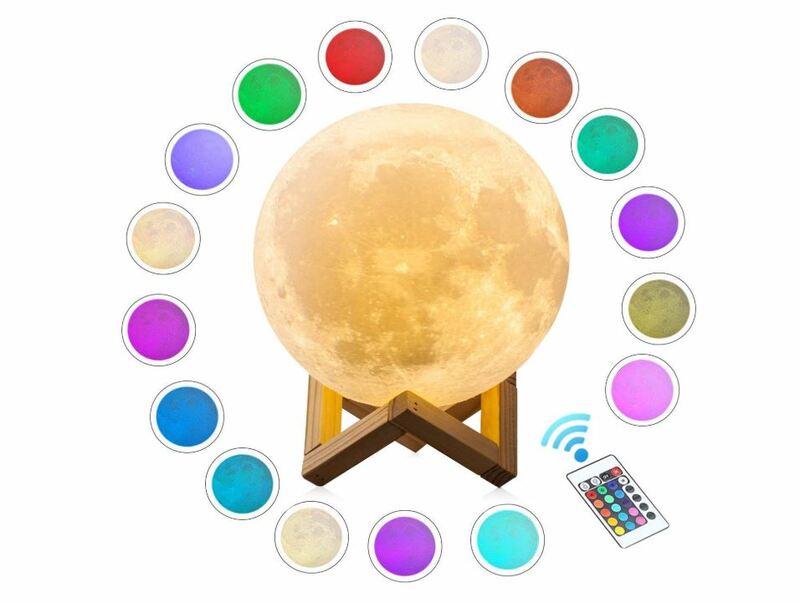 Adjust the brightness of the moon light color can only be achieved by remote control. Touch switch can only change the color, not light brightness.